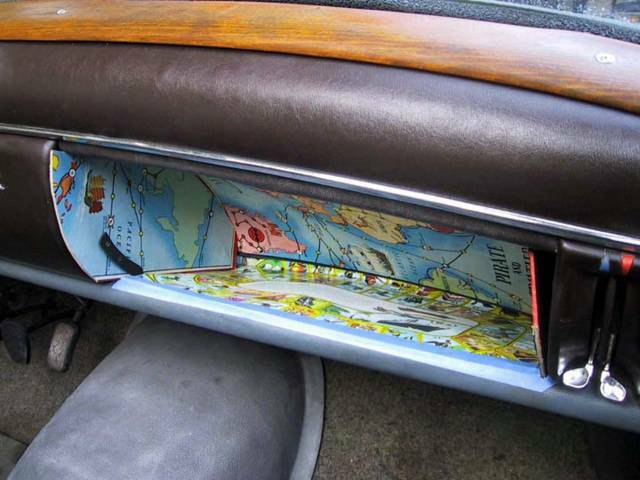 Without a glovebox, the options were wide open. All too often there is a lack of temporal solutions to bigger problems - refine, focus, upgrade. The boardgame dash is not forever, just until everything of higher priority is resolved.